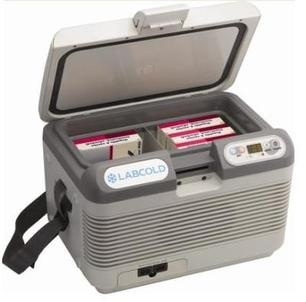 Easy to use temperature controlled, lightweight, portable vaccine and sample carrier. With a temperature range from -5oC to +60oC this highly versatile transporter is a must where storage conditions need be maintained in transit and on site. Complete with both in-car and mains power cables and featuring precise digital temperature setting this carrier is ideal for a wide range of mobile medical and scientific solutions.